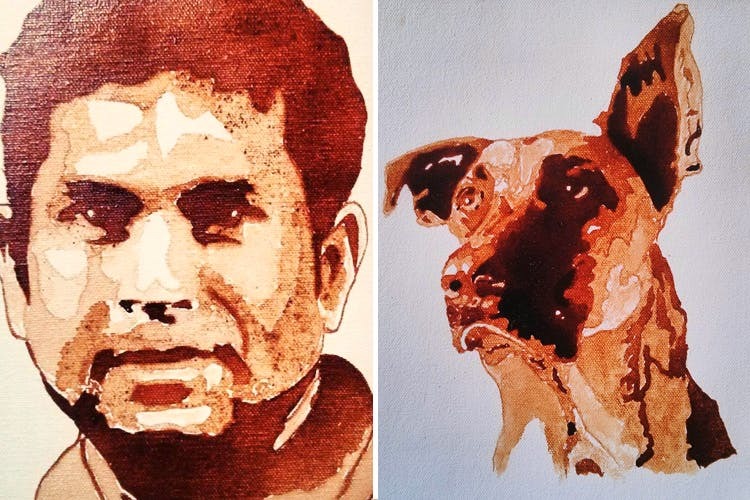 Dheeraj, who is an artist, makes paintings on canvas out of freshly-brewed coffee that he collects from different parts of the world. His pet portraits are really stunning and none of his work costs an arm or a leg. It’s for anyone who wants to adorn their walls with beautiful, unique art. What's Unique About This Service? Apart from coffee paintings, Dheeraj also paints with other mediums such as rum, toothpaste and oil. And the best part? Dheeraj can customise according to your taste. You can meet him in person to discuss what you have in mind or even call or talk to him on Facebook. He also ships all over the country and to others part of the world.